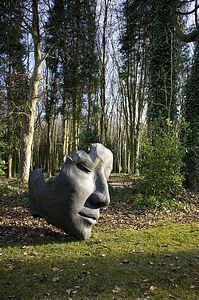 The Cass Sculpture Foundation which was founded in 1992 seeks to enhance the general public's enjoyment and appreciation of the strength and quality of twenty-first century British sculpture. 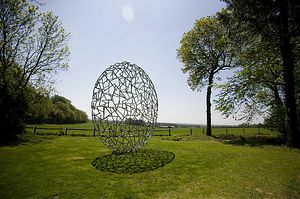 The Foundation empowers sculptors to take their careers to a new level. 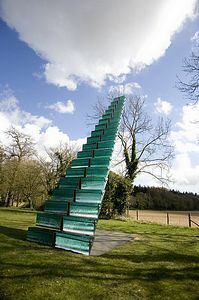 This applies to both established and young artists alike. 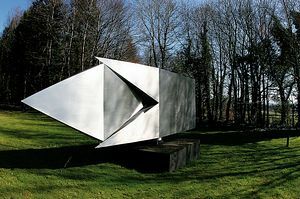 With its breathtaking setting in ancient woodland on the Sussex Downs with spectacular coastal and rural views, the 26 acres of grounds of the Cass Sculpture Foundation are a haven of peace and tranquillity for those wishing to experience outdoor sculpture from today's leading British artists. 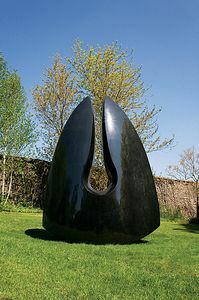 The Foundation's ever-changing display of sculpture, including over 70 large works, is now recognised around the world, not only as a definitive ongoing survey of current sculptural activity, but also as a unique and rapidly growing archive charting the development of twenty-first century British sculpture.